Sony names Beme Sony’s Android App of the Month: Should You Download It? Sony’s Official Blog named Beme (a social networking app) the app of the month after it crashed last year. Sony claims that it’s back for good this time; highlighting why you should download it (yes, it’s completely free). In the most recent blog post from Sony, we learned that they believe that Beme is the best app on the market this month. But what does it do? According to Sony, it’s a social networking app that was created by a very, very popular YouTuber (named Casey Neistat). It was highly popular when it was created, but shortly after development it lost its’ steam and went under. Since then, Sony had kept their eye on the application, according to Anthony Devenish (blogger for Sony). What Makes Beme Different From Other Video Apps? Beme is a video app that was designed to allow users to “live in the moment.” It’s great for capturing life (without filters) if you enjoy sharing your personal experiences, and it will be spectacular for future Xperia X series mobile phone owners (because of the amazing picture quality). You’ll be able to take in life all around you, giving you a candid and unfiltered approach to life that you probably hadn’t had in video apps before. 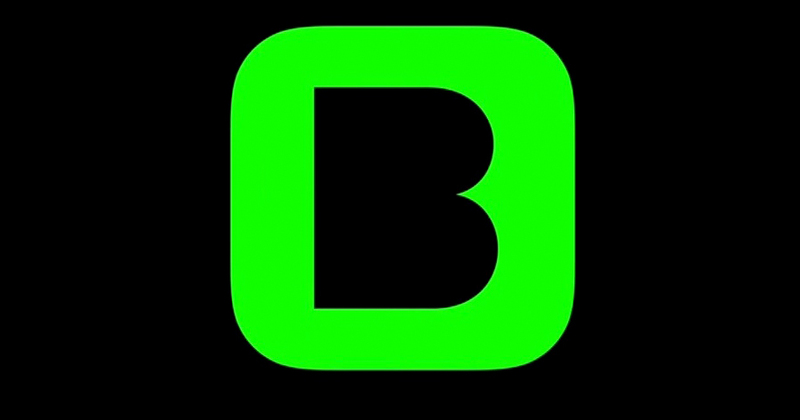 Unlike other apps, Beme doesn’t allow you to edit or modify your videos. In fact, you can’t see them at all before you post them. That’s why it’s called “Be me,” encouraging users to just be themselves. This way, you aren’t focusing on your phone, you’re focusing on the memories. Sony reports that the app really makes them think of broadcasting in that the clips that you’ll get the potential to be extremely interesting and fascinating; plus they reflect life in more accurate and profound ways (giving users more innovative approaches to making videos). Hopefully, users will be more apt to get out there and do something with their lives rather than just make themselves look cool on social media outlets (like Facebook, Twitter, and Instagram). The app feels comprehensive too, it’s not an app that you’re going to get bored with. It has a lot of great features, categories, and options for users; allowing lots of innovation and creativity. Hopefully, you’ll enjoy authenticity as much as Neistat assumes you will; however it seems that most people like embellishing their real life more than they appreciate their own authenticity. Once you’ve tried it out, tell us what you think below!